Last night I woke up at 3 am and for some reason this ‘Epic’ battle idea was the first thing that came to my mind. The battle itself was not where my head was, I was thinking how amazing an old Soviet propaganda poster for the event would be. 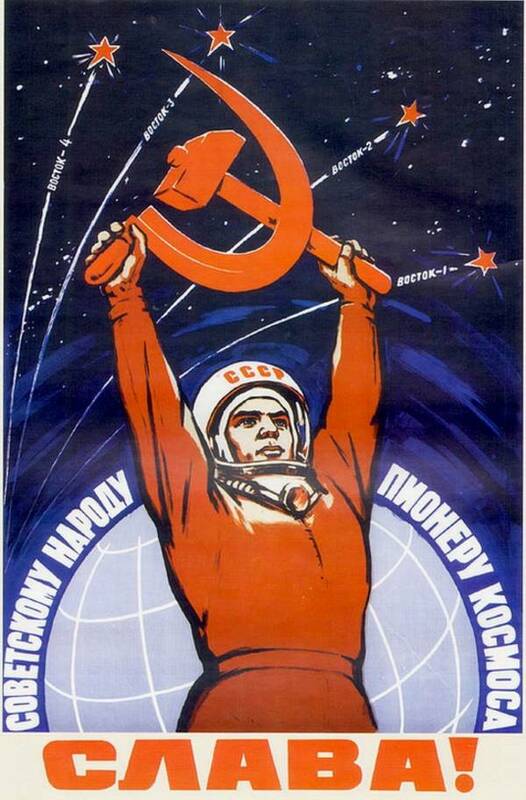 I have no idea why a vintage Soviet Propaganda poster about a battle in space was on my mind, but it probably has a lot to do with congestion and cold medicine and watching Doctor Who. Thanks crazy brain….you’re the best.